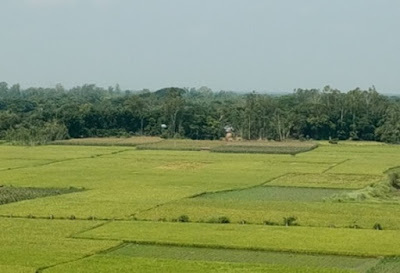 Bangladesh is a sovereign country in South Asia, located at the apex of the Bay of Bengal. It has a 600 km coastline with the longest beach in the world and various islands, including a coral reef, home to 700 rivers, most of the world's largest mangrove forest and is one of the most densely populated countries (eighth) in the world. The predominant ethnic groups are Bengalis, along with numerous minorities, including Chakmas, Garos, Marmas, Tanchangyas, Bisnupriya Manipuris, Santhals, Biharis, Oraons, Tripuris, Mundas, Rakhines etc. The state religion and the majority is Islam, followed by Hinduism, Buddhism and Christianity. Though we are improving now as a low middle income country, we have a population of over 150 million and rural people comprise 77% and 60% live below the poverty line. Our healthcare infrastructure comprises of 3375 UHFWC, 82 types of district level hospitals and 83 recognized medical colleges. The total number of hospitals in Bangladesh is 1683, of these 678 are government hospitals , where doctor to population ratio is 1:43,660 and nurse to population ratio is 1:8,226. 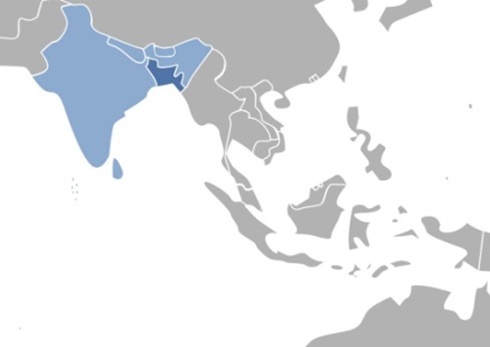 Bangladesh is one of the 6 countries of the IDF SEA region; 415 million people have diabetes in the world and 78 million people reside in the SEA Region; by 2040 this will rise to 140 million. In 2015, there were 7.1 million cases of diabetes in Bangladesh. My 36 member team of Bangladesh Disease Research Institute ( BDRI) and I have successfully done 5217 diabetes screenings with the help of Novo Nordisk foundation and Biotrade on the occasion of World Health Day and service month of BDRI. My team members had taken so much pain to reach some places where no vehicle was available, even walking was very hard. In April 2016, we did several free health camps in and around Dhaka along with remote villages where the villagers never experienced free health camps; treatment of various diseases handled by family physicians with diabetes screening and limited free medicine provision. I would like to share one experience of free health camp with the intention to encourage some of you to serve the under privileged and very poor rural people. Most of you will be hearing of Gopinagar for the first time, where we start our rural journey for diabetes screening. It’s about 160 km from the capital Dhaka in Bangladesh under Mymensingh district (to reach there we use bus, rickshaw and boat). People still enjoy radio as their recreation, as no electric supply there and TV is rare, run by battery. Mobile phone is very popular nowadays, almost every home has at least one with limited or no connection with internet. Their health seeking behavior is so poor that they still believe in kabiraj, ojha and quack (unprofessional, slightly educated and wrong learner). They think diabetes is a curse that is for sugar and carbohydrate restriction as he/she finished lifetime sugar and carbohydrate quota. They are not interested to diagnose as well. Although we offered free diabetes screening and consultation, some people did not allow their women for it. After meeting with the village leader and our motivational speech (as family physician) they agreed to help us. Finally we screened 232 people and found 47 in IGT (RBS=7.8-11.1mmol/l) and 12 diabetic (RBS=>11.1mmol/l); among them one DKA(our glucometer failed to read, later confirmed by HbA1C & OGTT). Patients were subsequently managed by endocrinologist in our diabetes center. We didn’t know that the most memorable scenario still awaited. A 56 year old lady came to us on a handmade ambulance (no engine, rather shoulder of two people with the help of bamboo) where no engine oil is needed. For last two days she was semi conscious suffering from diarrhea and was newly detected diabetes case and on insulin. On quick examination we found GCS not satisfactory; pulse & BP suggested hypoglycemia. Without any hesitation we managed to start a channel for glucose that we had. After 30 minutes patient responded to pain stimulation and finally she communicated with us. This is usual for medical professionals but what a pleasant surprise for us that villagers thought we were second to God. One of the patient’s attendants told us that she was declared dead and prepared for funeral and they came here after hearing the health camp with intention to confirm the death. That is the beauty of Family Medicine. When, where and how far we are was not important, we only needed love, hope and inspiration to serve mankind. We can see patients any way even in remotest places with limited facilities. Do love Family Medicine and Rural Health. 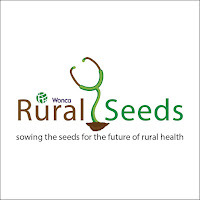 Born out of desire of the villagers, we plan to visit monthly with the vision of rural satellite clinic and to set up rural community clinic in the future if opportunity arises. Faculty of family medicine, Bangladesh College of general practitioners & Bangladesh Academy of family physicians, Dhaka. Consultant family physician, special interest on diabetology, BDRI. Professor of Microbiology, Monno Medical College, Manikganj. Chairman, Bangladesh Disease Research Institute (BDRI), Dhaka. National secretary, Spice Route Movement Bangladesh. 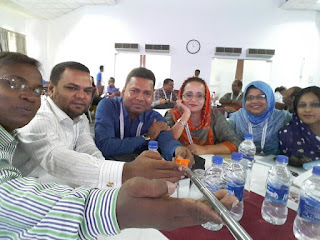 Co-ordinator, Primary care forum Bangladesh. Email : profzakiur@gmail.com Facebook group : Primary Care Forum Bangladesh. Very inspiring. 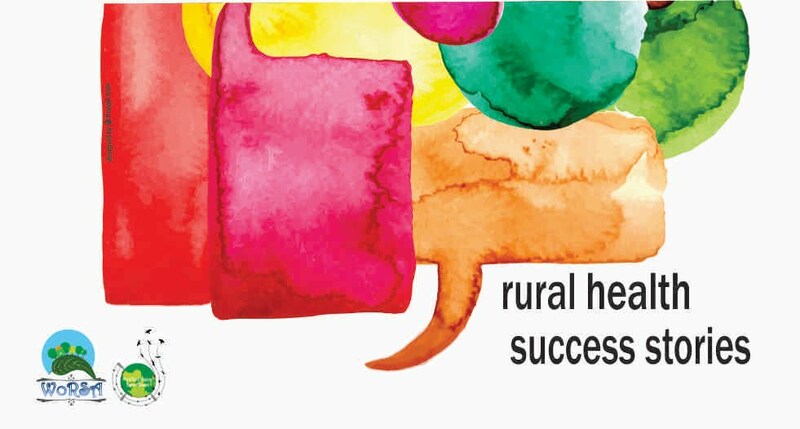 In spite of being the most common chronic disease of the community in SAR region the myths about the disease is quite prevalent in rural areas. Just incredible work. Having trained and worked in rural South Africa, I know your many challenges at perhaps a milder intensity. I agree, as family physicians, we have the ability to do amazing, life-changing work! Keep up the great work! Very impressive! Very delighted to read this beautiful story. I will share with the doctors working with bengali patients in Lisbon.